Laura Fransen is the quality assurance manager at Eloy Detention Center in Eloy, Arizona. Each day, she ensures that the facility meets compliance standards. 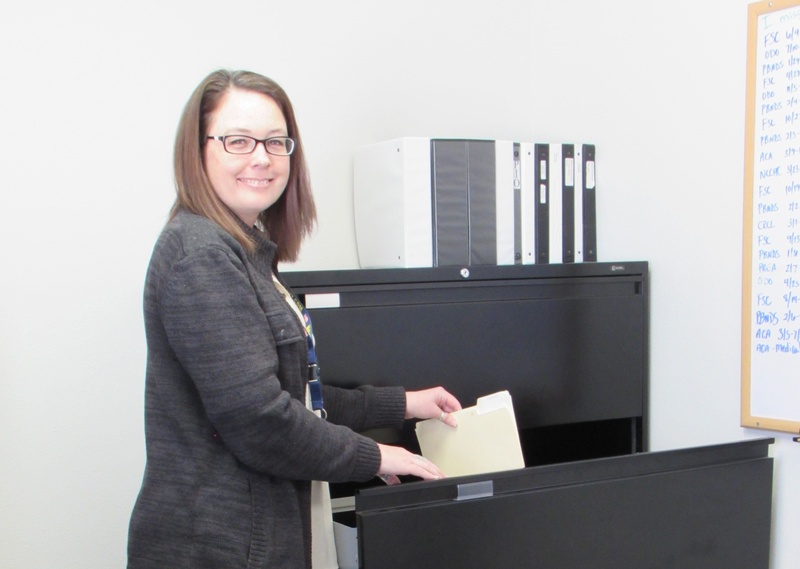 She began her career at CoreCivic in 2006 as an administrative clerk before advancing to her current role. Fransen is also the facility's ethics liaison, public information officer and community service coordinator. What brought you to CoreCivic? My hometown is close to a few correctional facilities, so I’ve always had an interest in finding a career in corrections. My interest grew as I got older, so I began to take the steps necessary enter the industry. After working in the legal field, I felt prepared to make the jump to corrections. In August 2015, Eloy received a 100 percent compliance score based on the standards of the American Correctional Association (ACA). The score is worth celebrating, but the hard work and dedication of Eloy's staff to earn that perfect score is what makes me the proudest. How does your work support CoreCivic’s reentry mission? My work is first and foremost to make sure the facility is safe and secure. That’s always the number one priority. Then staff can have a safe, secure place to run programming and make sure detainees are getting the services and due process they’re entitled to.